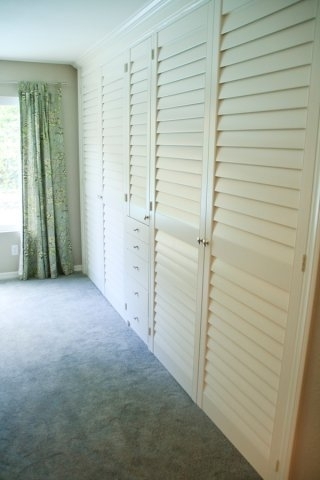 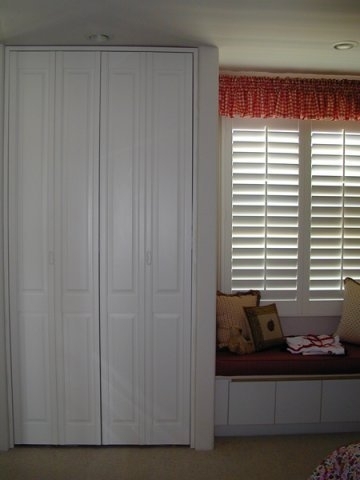 Closet doors can add the perfect touch to any room in the house! 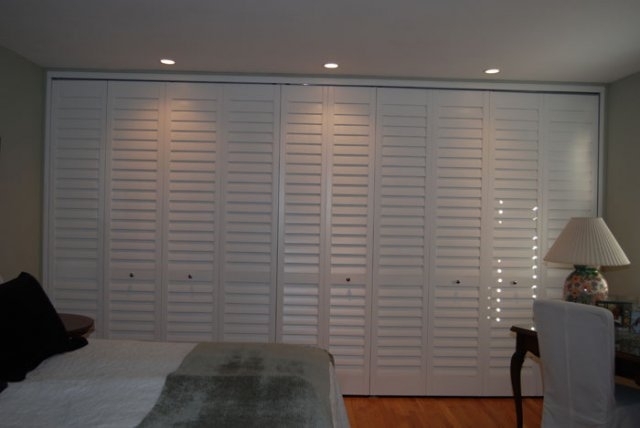 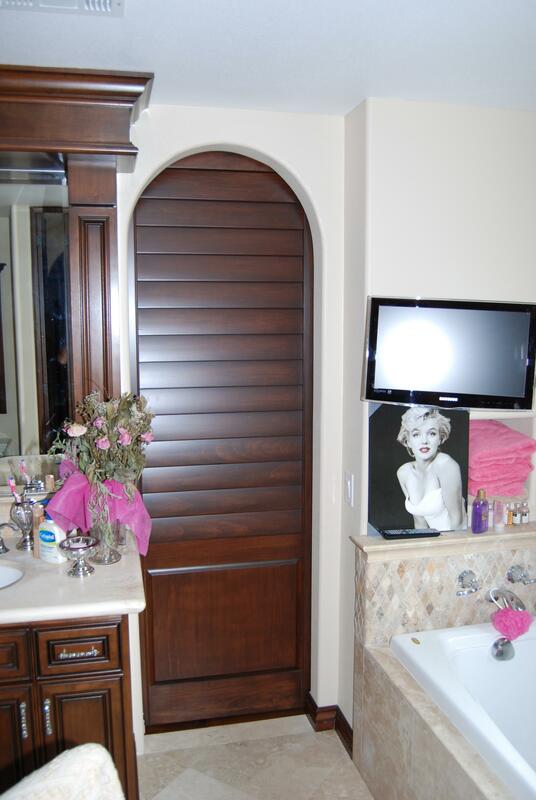 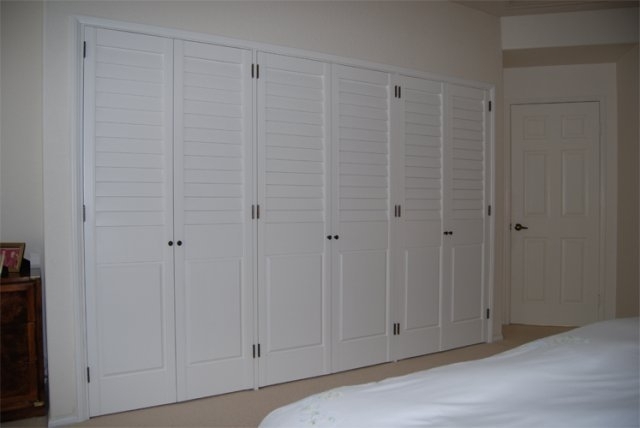 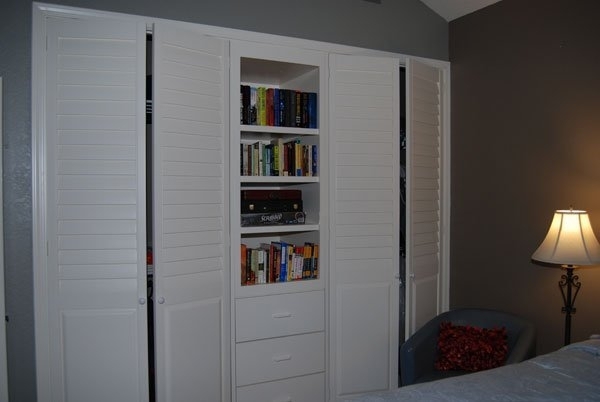 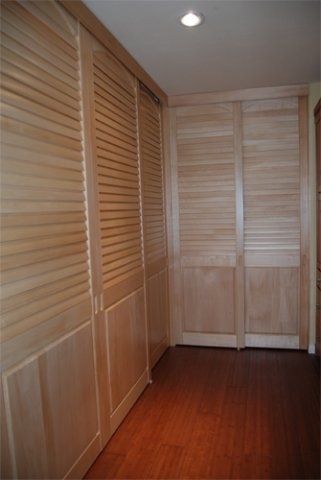 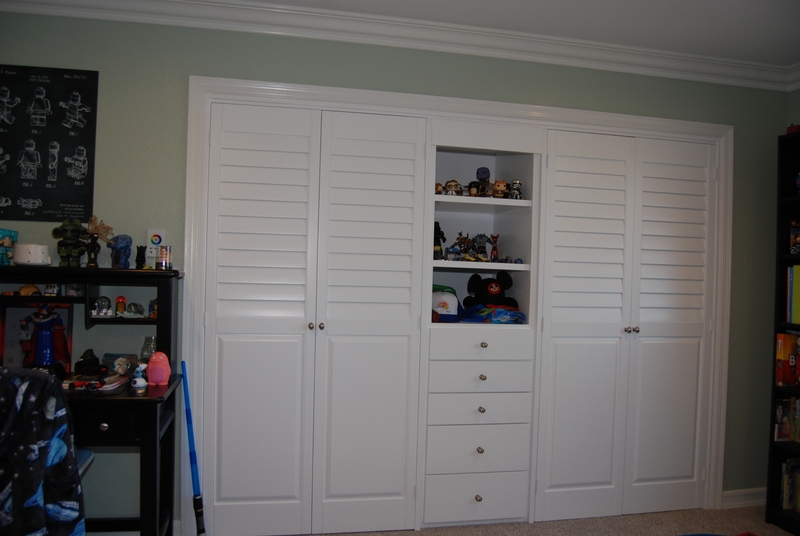 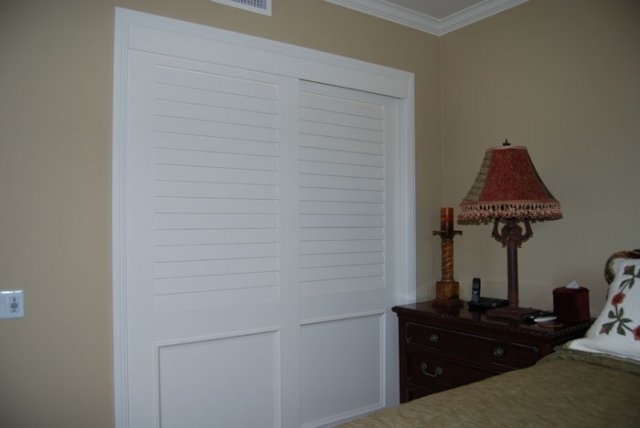 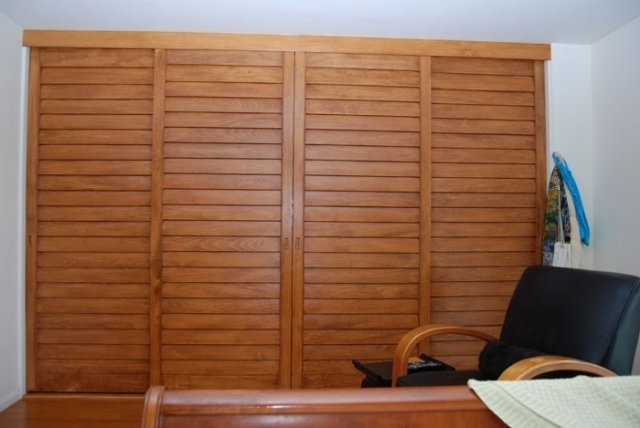 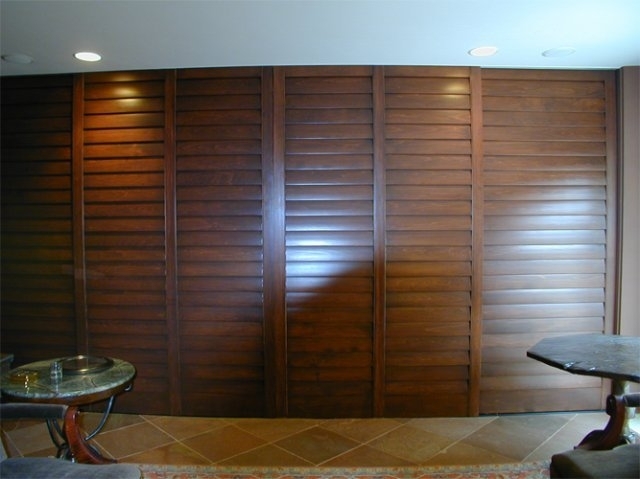 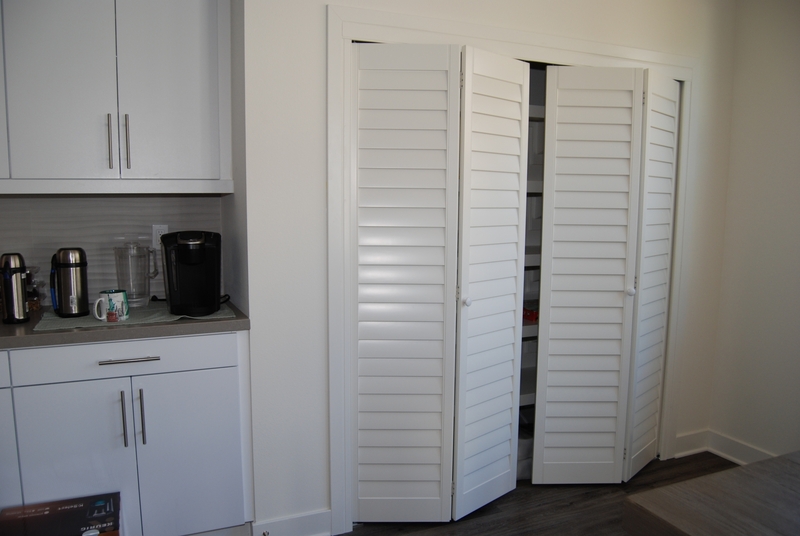 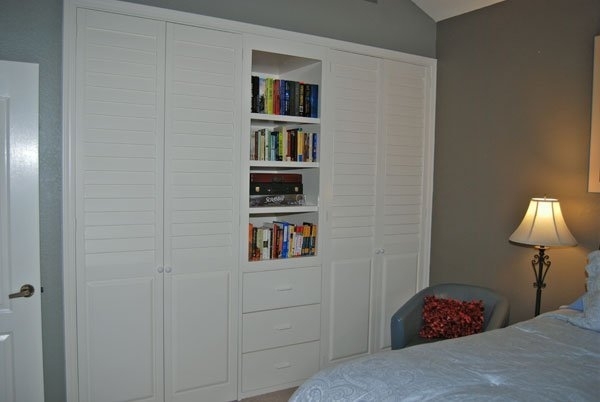 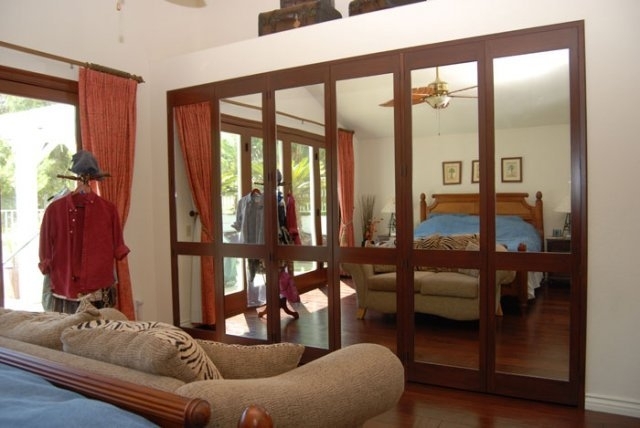 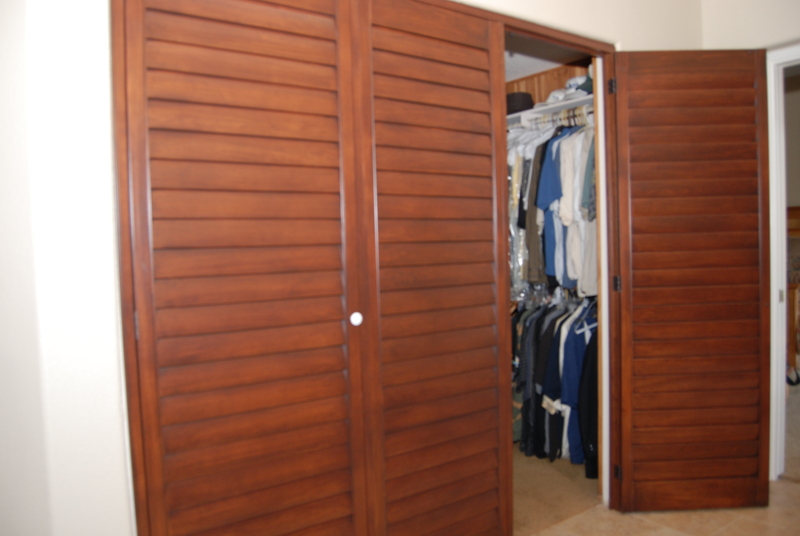 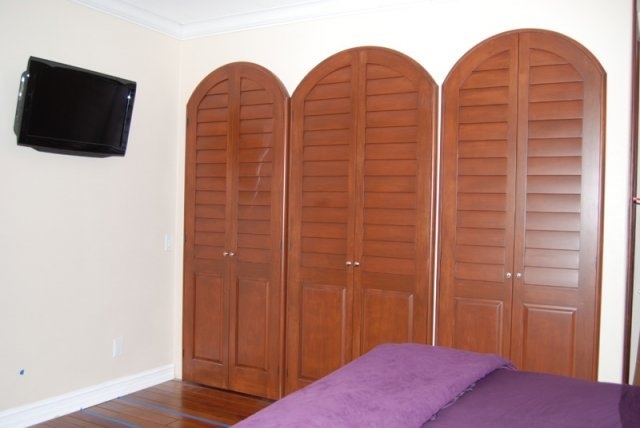 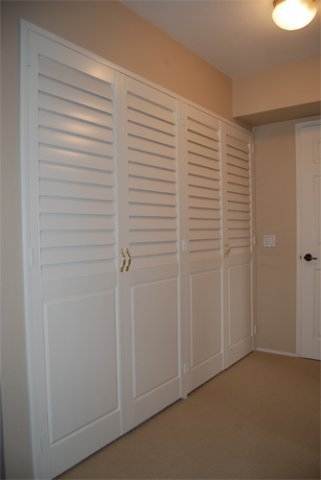 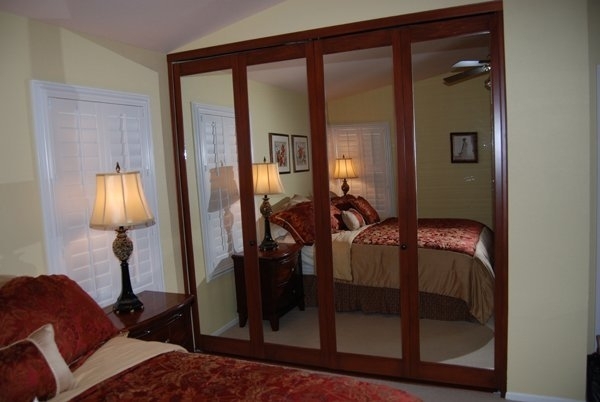 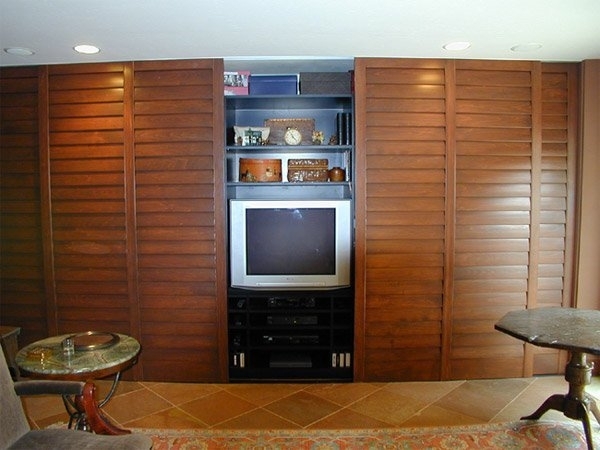 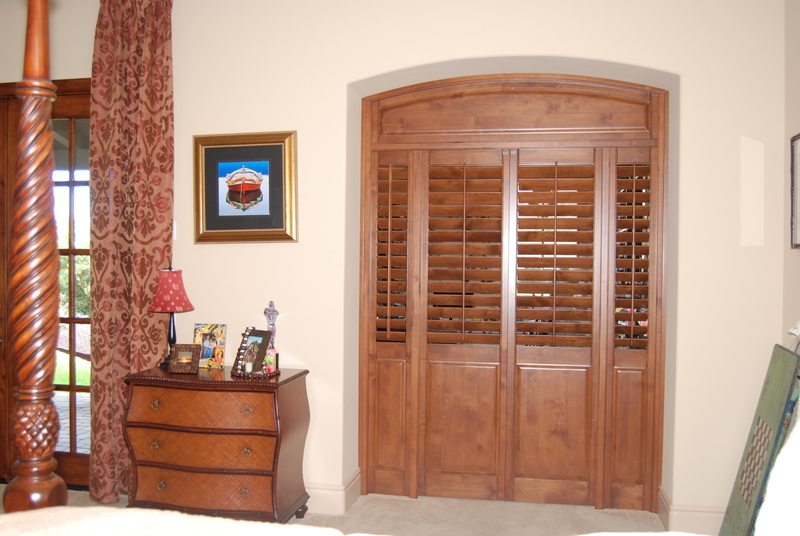 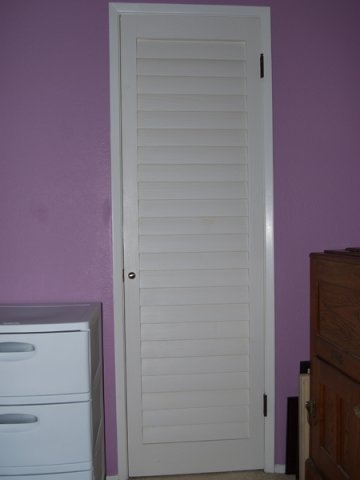 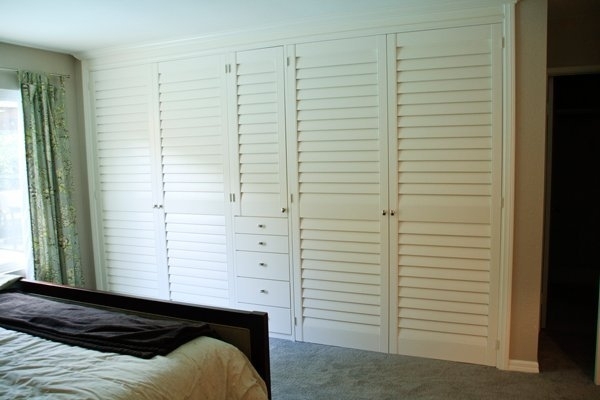 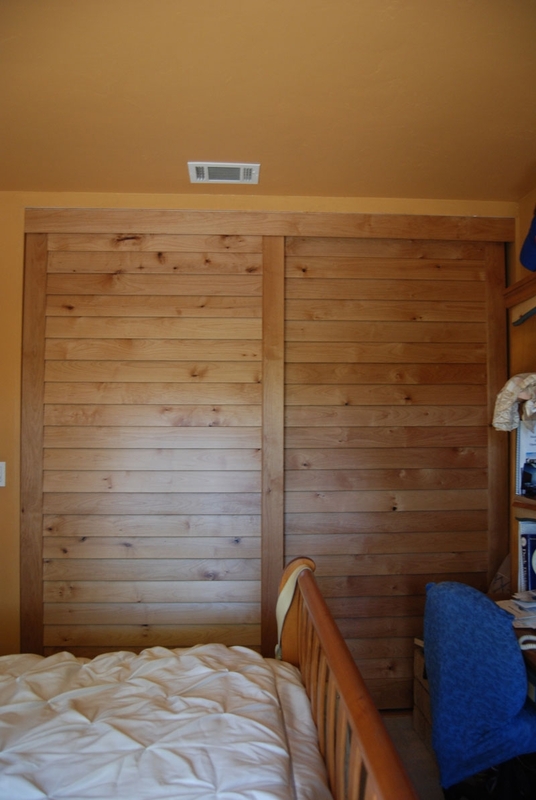 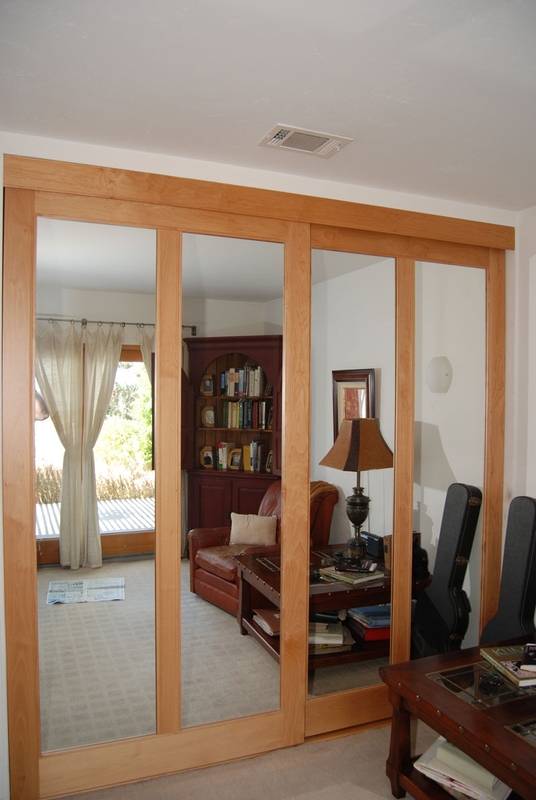 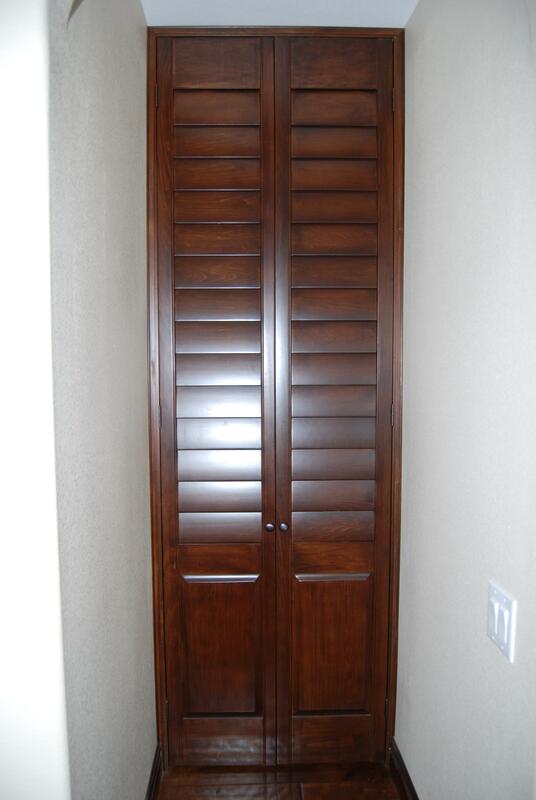 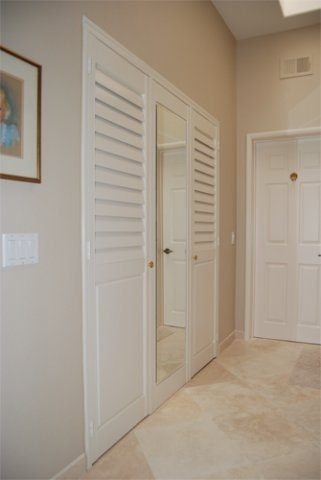 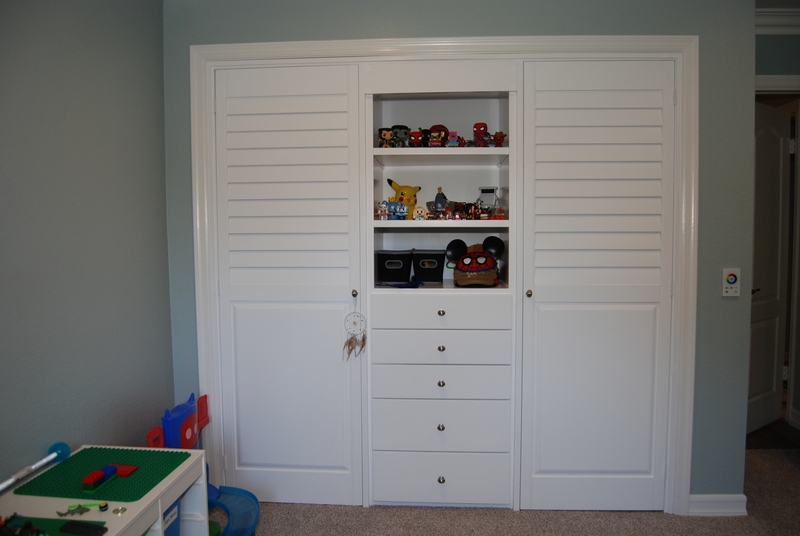 We design and build custom closet doors using the finest wood material. 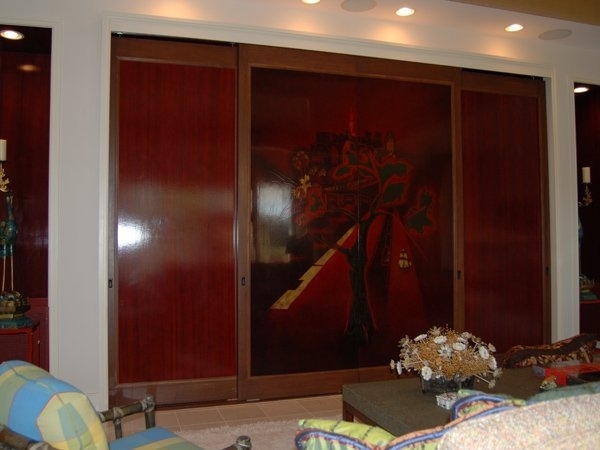 Doors "Make a Statement" on any home. 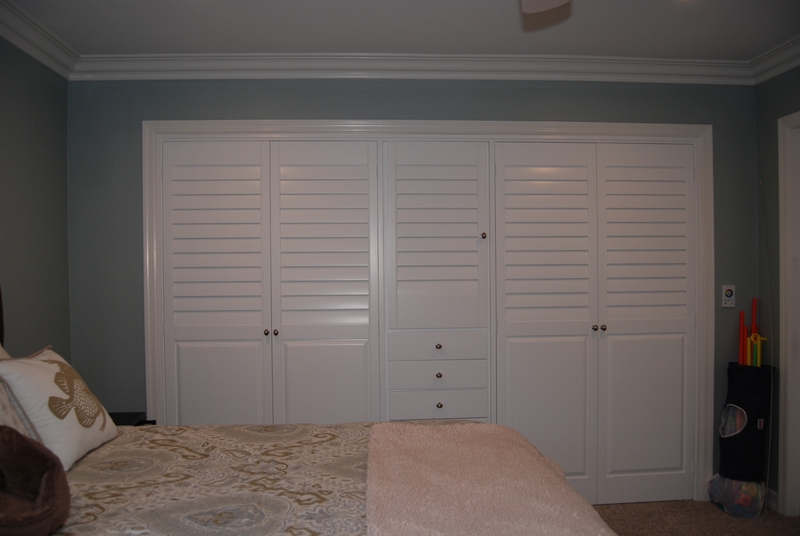 Choosing the right style, assessing your specific use pattern and getting the right price is critical. 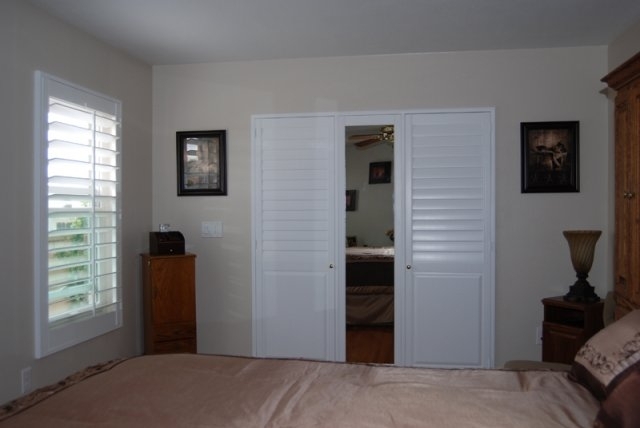 Together we will determine what application type works best for you. 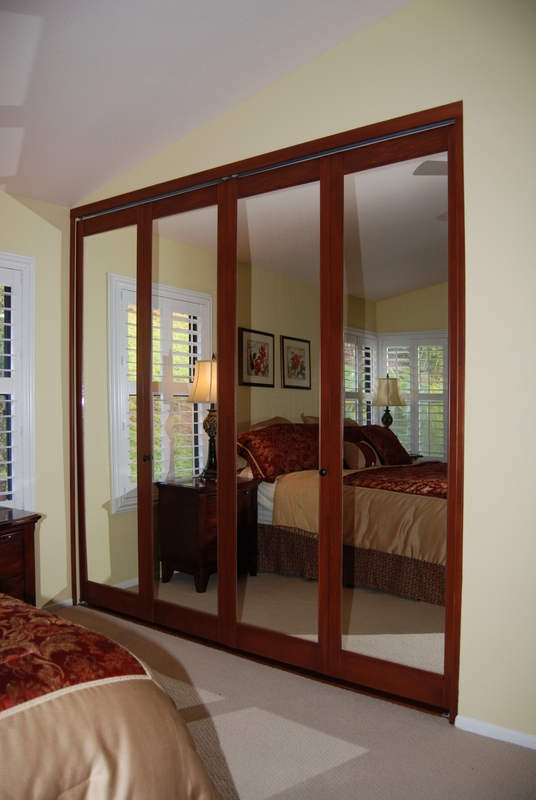 Choose between bypass track, bi-folding track, sets of hinging doors, or even put mirrors on the front or backs of your doors for your convenience.